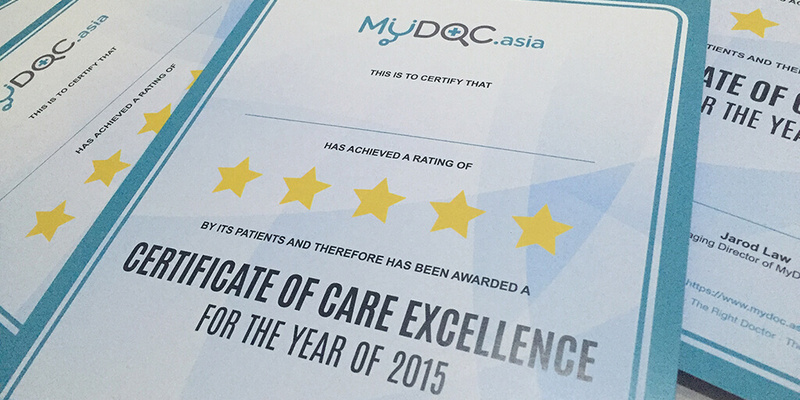 April the 1st, 2016 marks our 1st Anniversary. 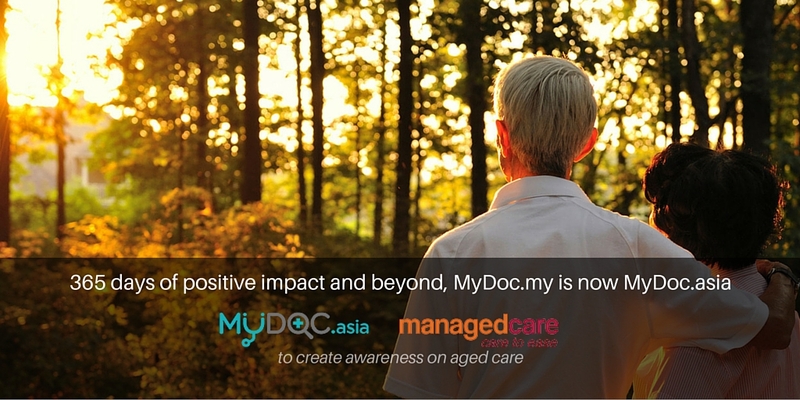 We are both delighted and excited to announce our official expansion from MYDOC.my to MYDOC.asia, by launching in our very first ASEAN country, that is, Indonesia. 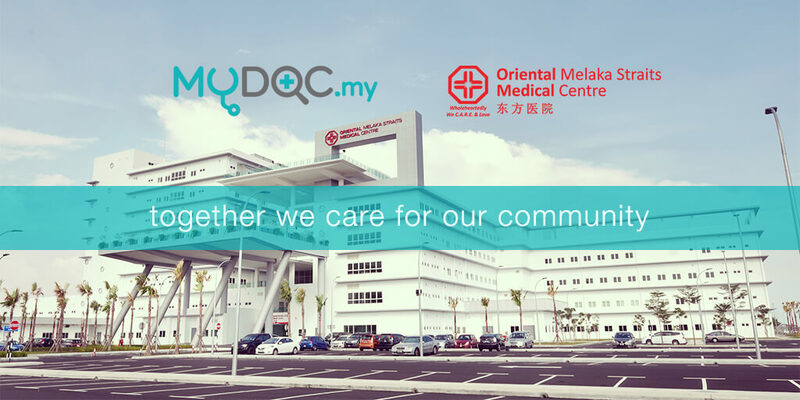 MYDOC has recently signed an agreement with Oriental Melaka Straits Medical Centre (“OMSMC”), making it the very first hospital partner of its Pilot Collaborative Partnership Program with Hospital. 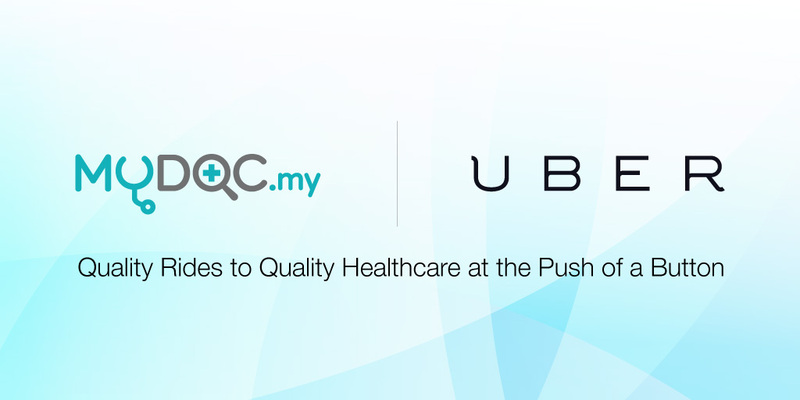 3 months of hard work invested in planning and integration, Uber U.S.A./ M’sia and MyDoc have reached an agreement for collaboration, making MYDOC.my the first complete-integration partner of UBER Technologies Inc. in Malaysia.